Online nominations are due by Wednesday, January 23, 2019. The Congregation Council nominating committee will review all applicants and prayerfully forward nominees based on demographics, diverse church backgrounds and experiences, as well as particular skills needed to assure a well-rounded congregation council. You will be notified of the discernment process and decision. If a brief phone or in-person interview may be scheduled. New elected members will begin their term of office immediately following the First Lutheran Church Annual Meeting on Sunday, January 27, 2019. 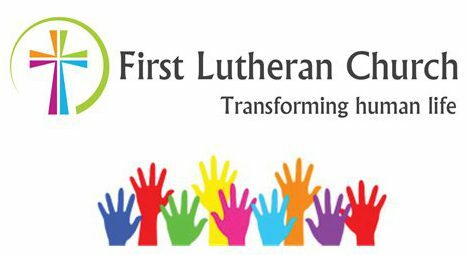 Thank you for your thoughtful, prayerful application and for your interest in the First Lutheran congregation council.